Ralph Breaks the Internet managed to hold the #1 spot at domestic box offices for the post-Thanksgiving weekend, although the followup to Wreck-It Ralph wasn’t facing fierce competition. The newest Ralph feature brought in an estimated $25.8 million domestic, a 54.2% drop from its opening weekend sales. Coming in second place was Dr. Seuss’ The Grinch at $17.8 million, and the only newcomer for the weekend, The Possession of Hannah Grace, earned just $6.5 million and came in 7th at the domestic box office. 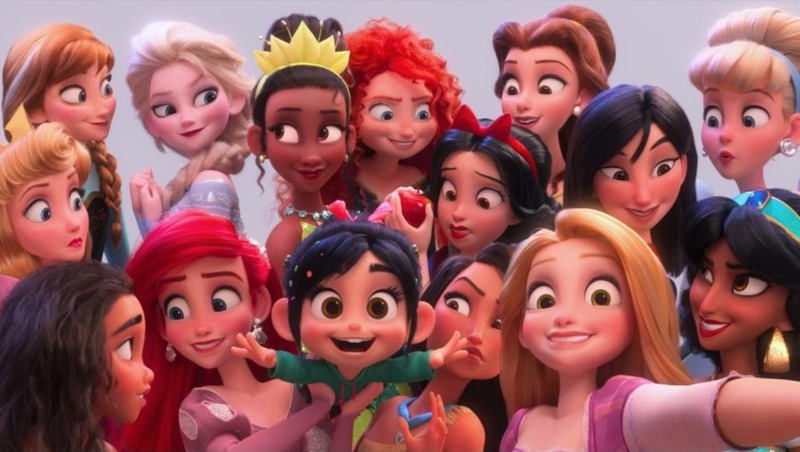 This weekend brought Ralph Breaks the Internet‘s domestic total to $119 million; an overseas weekend take-home of $33.7 million brings the films foreign box office total to $87.1 million. All in all, that’s around $207 million worldwide so far, delivering returns on Ralph’s production cost of $175 million. The film currently has an 88% Fresh rating on Rotten Tomatoes, with 68% audience approval. A Forbes article this weekend went in-depth into comparing the newest Ralph with other Disney animated sequel features, and noted that after adjustment for inflation the film is Disney’s most successful animated sequel (if you don’t count Pixar). Ralph Breaks the Internet‘s competition will stiffen up in the coming holiday season, with Once Upon A Deadpool, Spider-Man: Into the Spider-Verse, Aquaman, Bumblebee, and Mary Poppins Returns hitting theaters in the coming weeks.